Investors will not want to miss out on this quaint home on almost a half acre and the possibility of subdividing. Recently remodeled 3 bedroom, 2 bath home. Offers 3 car garage, beautiful eat in Kitchen with Knotty Alder Cabinets and hardwood floors. Fully fenced lot and mature landscaping in a growing part of Bend. This home is priced to sell, don’t miss out! Please, send me more information on this property: MLS# 201902681 – $330,000 – 63314 Lamoine, Bend, OR 97701. 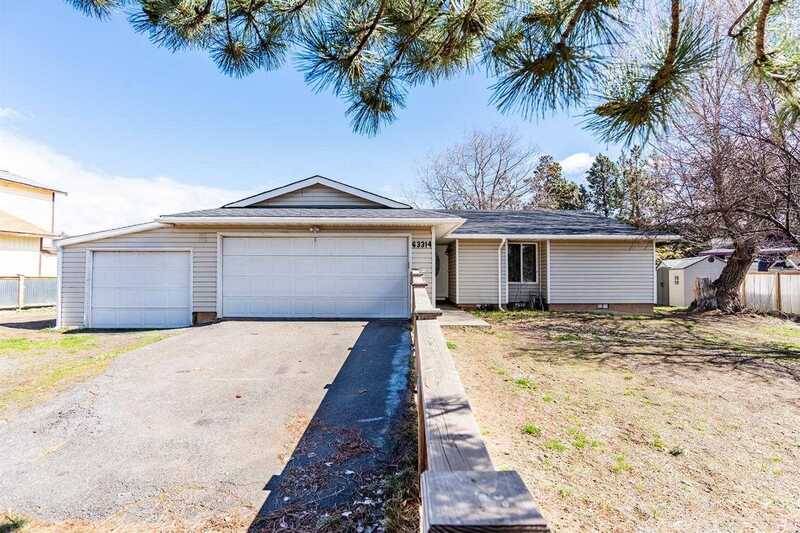 I would like to schedule a private showing for this property: MLS# 201902681 – $330,000 – 63314 Lamoine, Bend, OR 97701.